Winter, spring, summer, and fall… Santa Claus, Indiana, and sites throughout Lincoln’s Indiana Boyhood Home have it all! Family fun paired with Christmas spirit is the perfect combination to make memories that last a lifetime. Here’s a list of 19 things to look forward to this year. Spring is a wonderful time to take a self-guided walking tour of the peaceful grounds at Saint Meinrad Archabbey. The flowers are blooming and birds are chirping. Stop by Monkey Hollow Winery and Distillery for a taste of their first distilled product – Monkey Shine. What has six screens and two movies each? One of very few drive-in movie theaters left in the United States. The Holiday Drive-In is filled with family fun for all. Look forward to the seasonal opening this spring. Refresh your home and style with trendy décor and fashion. Find everything from seasonal decorations and gift items to modern women’s clothing and accessories at Evergreen Boutique & Christmas Shop. The new Santa’s Merry Marketplace will open at Holiday World and Splashin’ Safari in May. This will consist of five serving stations offering varying menus, as well as a Candy Cane Confectionary, Sugarplum Scoop Shoppe, and the Polar Expresso. Ever wish your super power was to fly? Santa’s Lodge can make wishes come true. Glide over the lake on Santa’s Express Ziplines. This attraction is open May through October and hours may vary. Play a round of 18 holes at the Christmas Lake Golf Course. And grab a bite to eat at the 19th hole. 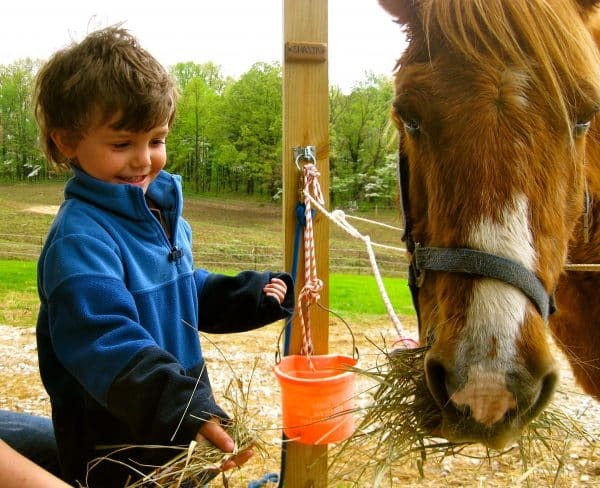 Don’t miss the chance to take on the trails or ride a pony at Santa’s Stable. This attraction is open April through October. Write a free letter to Santa at the Santa Claus Museum & Village, opening May 2019. Every letter receives a response if received by December 20, 2019. Mingle with the locals; check out events happening during your visit. Love the thrill? Satisfy your adrenaline craving on Holiday World’s Thunderbird roller coaster. It goes from zero to 60 miles per hour in about three seconds and has several loops, rolls, twists, and turns! Browse nearly 8,000 ornaments when you dive into the enormous Santa Claus Christmas Store in May 2019. Go paddle boating, canoeing, or kayaking on Lake Lincoln. 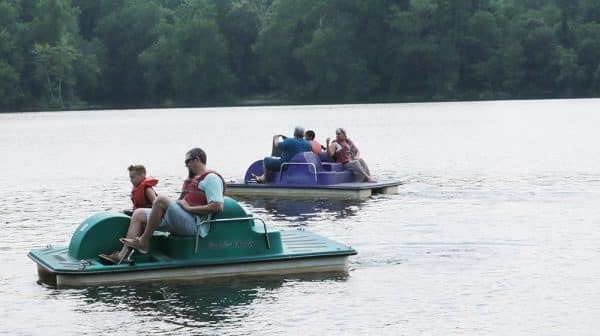 Boat rentals are available beginning spring 2019. Do you have a sweet tooth? Get your hands on your favorite hard-to-find candy at Santa’s Candy Castle. This attraction will open for the season in May 2019. Catch a show at Lincoln Amphitheatre. From nationally touring acts to tribute bands and live performances, there’s a show for everyone. See the 2019 schedule here. 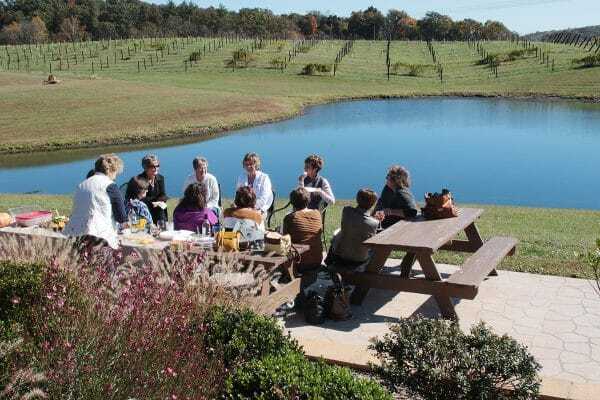 Wine slushies on the porch at Pepper’s Ridge Winery are the perfect way to relax. From waterfront cottages and cabins to unique hotels and spacious houses, there’s room for friends and family during your getaway. Plan a vacation at any of these accommodations. Shop at the newly remodeled Santa’s TOYS for all the latest trends and popular toys. Jumpstart on your Christmas shopping, Friday through Sunday! Lincoln Pioneer Village & Museum will open for the season in May 2019. The museum has stunning craftsmanship on display by Abe’s father, Thomas Lincoln. Check the local businesses’ hours of operation flyer to find out what is open during your trip. This is a start to the many things to do in our neck of the woods. Start making your list, and checking it twice! Find out how to use our Trip Planner tool to craft your itinerary and make the most of your visit.